World's first 4k display smartphone from Sony is really an exciting news for every Sony fans out there. If you are looking to buy a smartphone with 4k display, then hopefully the Xperia Z5 Premium is the only device currently available for you. 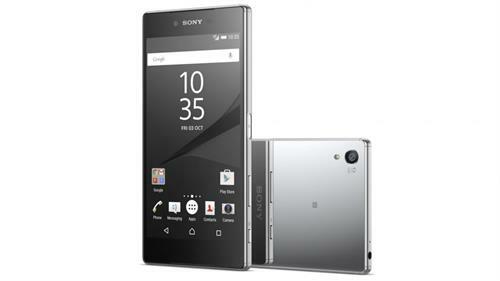 Here is an article written on the complete review of Xperia Z5 Premium. 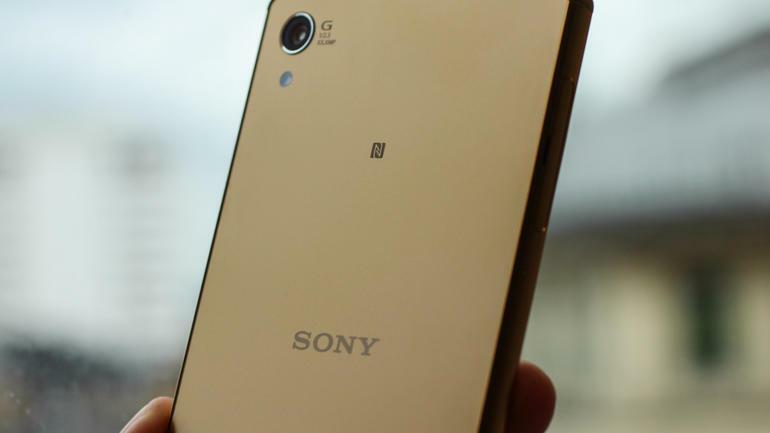 As part of IFA 2015, very recently Sony has announced three more devices to its Xperia lineup; the Xperia Z5, the Xperia Z5 Compact and the Xperia Z5 Premium. When the Compact and the regular Z5 comes with standard 1080p display, the Xperia Z5 Premium hits the markets with a gorgeous 5.5-inch 4k display. Despite being world's first 4k smartphone, what does Xperia Z5 Premium offers? Let's checkout this new smartphone from Sony through this detailed review. On the front part of the device, above the 5.5-inch display, there is a 5MP front-facing camera along with Sony brand logo. On the top and bottom extreme of the front part, there are stereo speakers. Over the top Sony had placed a 3.5mm headphone jack along with the secondary noise cancellation microphone. Whereas down at the base, we could see a micro USB port along with a lanyard connection point as Sony thinks there are people still depending on them. Moreover a dedicated camera shutter button, volume rockers and a nicely designed power button equipped with fingerprint scanner are lined along the right side of the device. Over the left is where your microSD card and Nano SIM card will go in within a nice looking flap. There is also a nicely engraved 'Xperia' logo over the bottom end below the SIM card tray. The rear side of the device holds the G lens-equipped 23MP camera and LED flash. You also get a Sony, NFC and Xperia logos at the back of the device. The back of the device of the regular Z5 is extremely pleasing with a matt finished surface which does not attract much of your fingerprints, but the case is different with that of Xperia Z5 Premium with a glossy back. Xperia Z5 Premium comes in a nice looking gold color and almost a mirror-finished chrome color. The device is also a water resistant with a rating of IP 68 allowing the device to be submerged into water for up to 30 minutes. 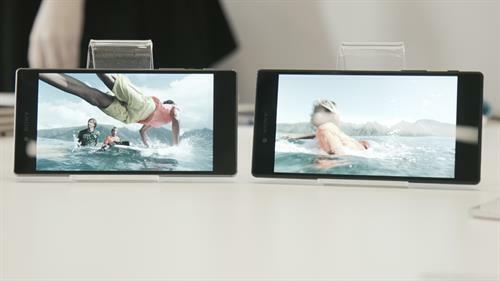 Sony hold the market position as world's first mobile manufacturer to deliver a 4k display in their smartphone product. The 5.5 inches IPS LCD display which comes with 70.4% of screen-to-body ratio, features a spectacular resolution of 2160x3840 pixels delivering around 806 ppi of pixel density, which is really astounding. Moreover this 4k display is even added with scratch-resistant glass which even does not attract any fingerprint as it is covered with oleophobic coating. Xperia Z5 Premium runs on Qualcomm Snapdragon 810 Chipset, the same one that has been launched inside the fOne Plus Two. This chipset from Snapdragon is powered with Cortex-A53 processor running at 2GHz of speed. Also the Adreno 430 is running as the graphics processing unit inside this device from Sony. Besides the spectacular display, Sony also equipped the device with a fingerprint scanner, that has now become a trend in high-end smartphones. The fingerprint scanner of the Xperia Z5 Premium is situated over the power button that makes it easily accessible. The unlocking of the device takes place as you place your thump over the power button. On the other hand, Sony brings Android 5.1.1 with the Z5 Premium and promises to deliver the latest Android M updates real soon. The device even comes packed with various Sony specific applications like the album, video, music, life and similar other apps pre-installed. With 3GB of RAM the device is butter smooth in its performance. On the side of storage, Xperia Z5 Premium comes with an in-built memory of 32GB and could be expanded up to 200GB via microSD card. You also get the usual connection capabilities for PlayStation devices, where you could use this smartphone as a dual shock wireless controller for your PlayStation 4. Another interesting aspect of this device is the cameras, where the rear shooter is 23MP with the ability to shoot videos at 4k along with optical image stabilization. There are a bunch of filters and modes from Sony that includes basic features like the touch to focus, face detection, HDR, panorama and even more. Yet another great feature that Sony added to this device is the new zoom technology by which you can capture the photos with 5 times digital zoom which in turns gives you a fair look of image that is taken through optical zoom. On the front, the selfie camera is powered with a 5.1MP shooter and it allows you to capture your video moments at 1080p. Finally on the side of battery, Xperia Z5 Premium brings a 3430 mAh battery where Sony claims it would last up to 2 full days of use. Also the device is equipped with a quick charging capability where a 10 minutes of charge gives you up to 5.5 hours of usage, which will be a good addition by Sony, since the users are facing lot of draining issues in their current smartphones. 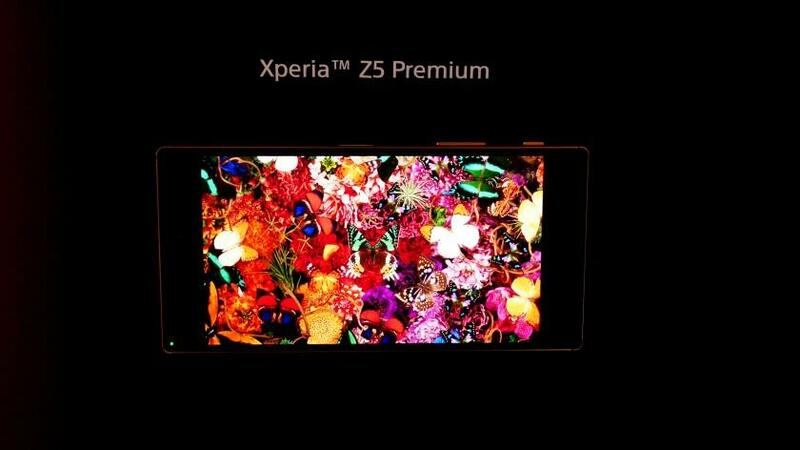 Sony will be launching these Xperia Z5 devices on the respective markets by November 2015, but at the moment it seems like Sony had taken the lead by launching the world's first 4k smartphone. The addition of 4k display, dual stereo speakers, fingerprint scanner, quite bumped-up hardware etc. had improved the device over many other high-end flagships that are available today. The Sony Xperia Z5 Premium is very good looking. It also has very good external & internal memory. Overall too, its other features are good.